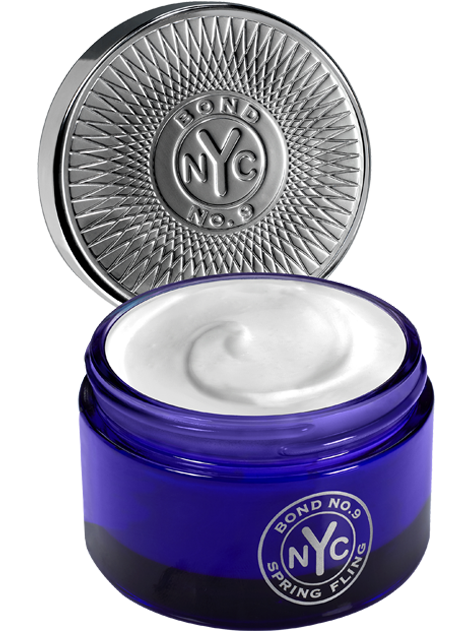 I purchased this Body Cream from bondno9.com mid Summer. This scent is hands down my most favorite scent of all time. I get compliments from women and men daily. I don’t remember anyone ever commenting on my fragrances before. The body silk feels amazing and I can smell it all day long.